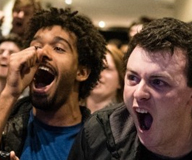 Video games tournament and gaming convention. 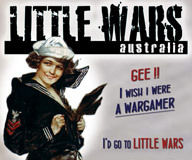 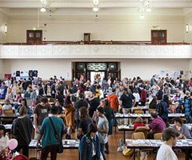 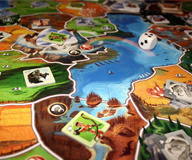 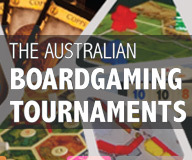 Board games tournament which tours across NSW, ACT and VIC. 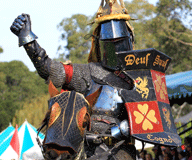 Fantasy Live Action Role Play (LARP) game. 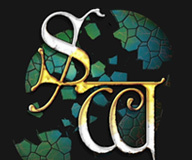 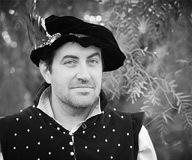 Live action role play (LARP) set in a colonial fantasy world. 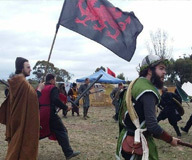 Fantasy themed LARP (live action role play) game run by Swordcraft Bendigo. 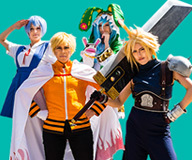 Anime culture convention with international guests, exhibitors and cosplay.